I’m not by any means a shopaholic. But there are certain shopping experiences I value highly, and one of those is Anthropologie. Maybe it’s because we don’t have a location in Vancouver yet (which would be dangerous! ), so I’m always on vacation and in a good mood when I go there. But that store really is a treat for the senses, and because the clothes are just a little more than I would usually spend, I consider each visit a gift to myself rather than just another day at the mall. So if there was ever a day to deserve something special, it’s your wedding day. 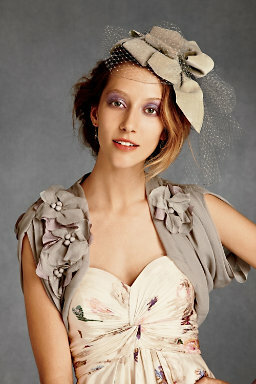 Anthropologie’s just released their new wedding collection BHLDN. 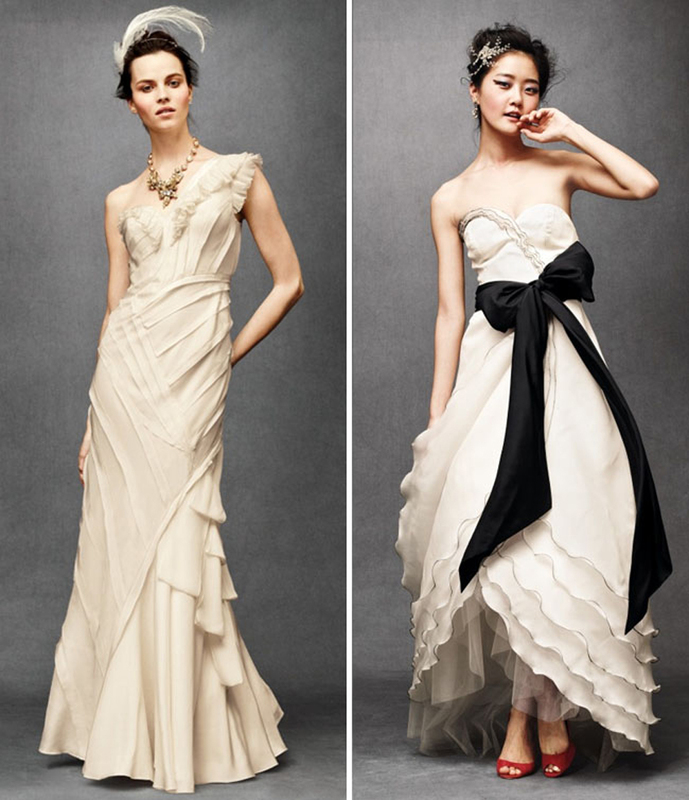 (read: Beholden) The gowns are so deliciously vintage inspired…don’t even get me started on the shoes and headpieces! The best part is, you get the feel of a high-end looking couture gown, but at a more reasonable starting point of $1200. I absolutely love their boleros. Boleros are such a great piece to pair with your strapless dress, so versatile. What I love about the whole collection, is the pieces are so feminine and yet effortless. Sadly most of my friends are already married, so I don’t see myself purchasing a gorgeous taffeta bridesmaid dress anytime soon. If it wasn’t for all the kneeling in mud and lying on the ground for the perfect shot, I’d be tempted to purchase one of these beauties for my summer weddings this year. What I may have to do instead is just show up ridiculously overdressed at my next potential client meeting! Looking forward to seeing some of my ladies in BHLDN this year! And if I do, I apologize in advance for spending the whole day drooling over your dress.